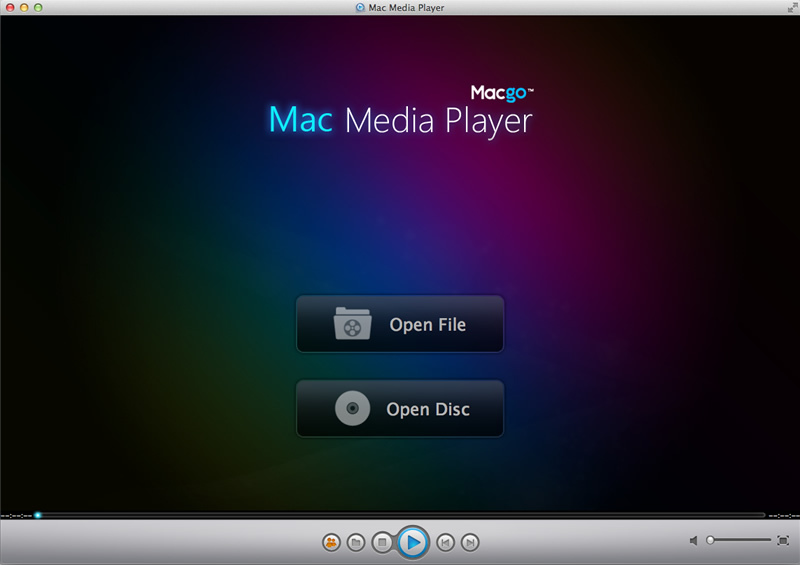 Description: Macgo Free Mac Media Player is the best free media player for Mac OS X in the world. 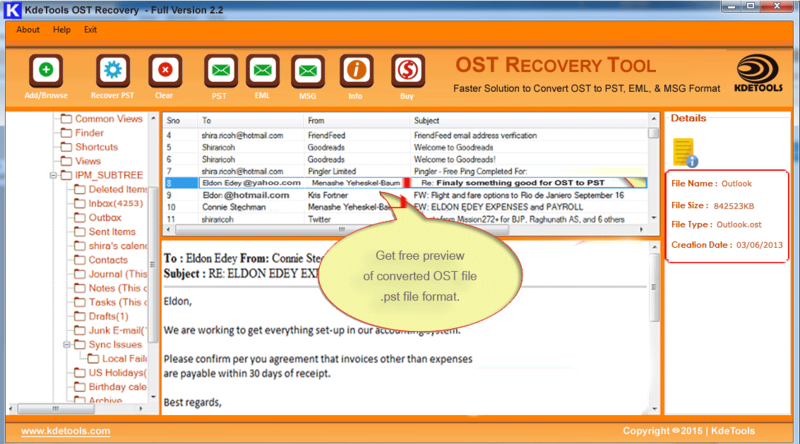 Not only all of media formats are supported, but also HD DVD movies can be playback directly with any quality loss. After adding fantastic DTS5.1 Stereo Audio, the home theater will be ready for you. 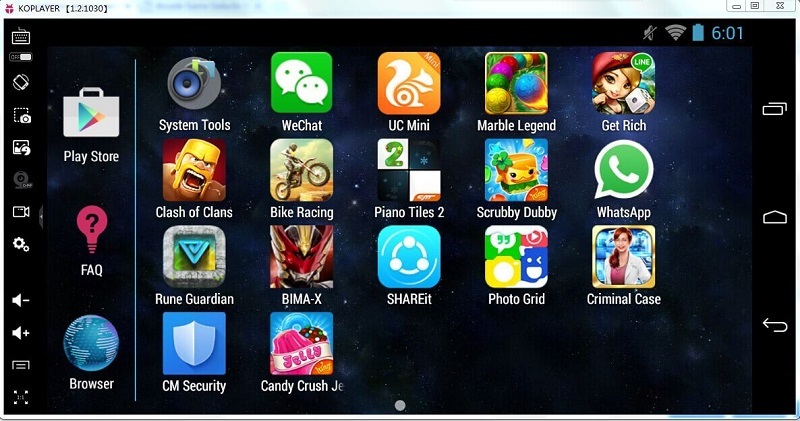 The particular UI for users, unbelievable ultrafast operation speed, simple and handy operation, Macgo Mac Media Player can bring incomparable visual attack to you.